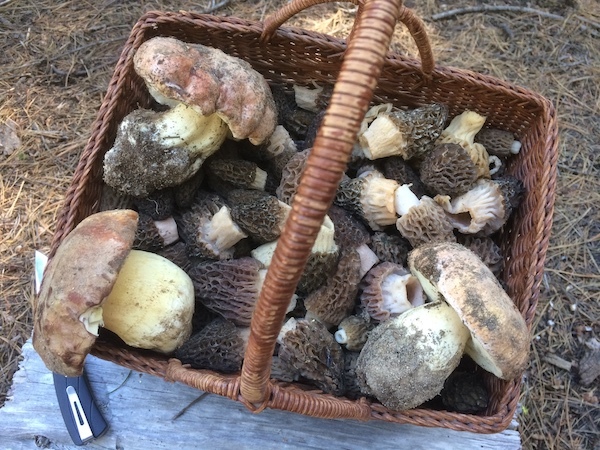 Take a walk with me in the forest and experience the world of fungi and wild berries! 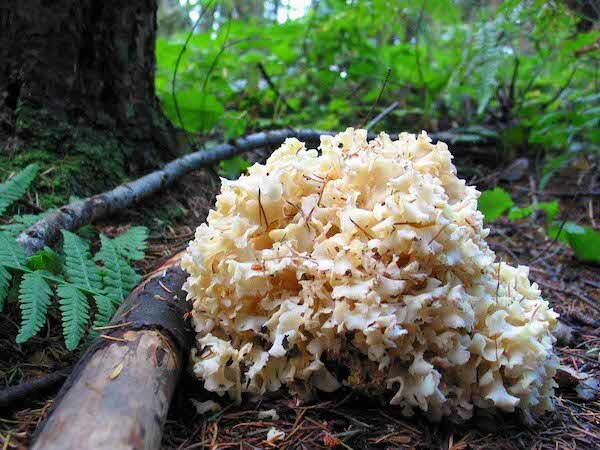 Our Oregon forests are bursting with mushroom life continually throughout the seasons. 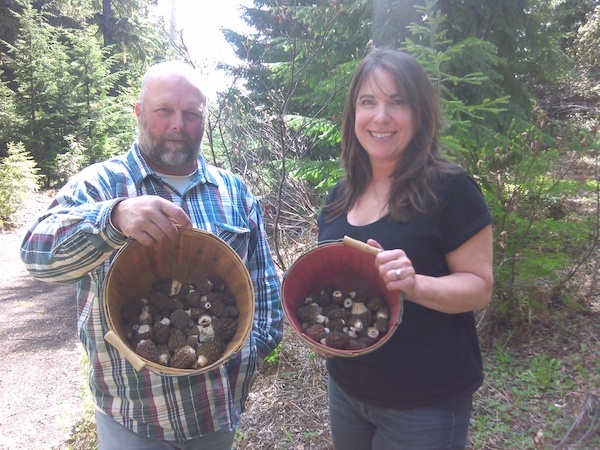 Though only 3% of mushrooms are edible, the knowledgable forager can easily find some of best tasting mushrooms to grace your dinner plate! 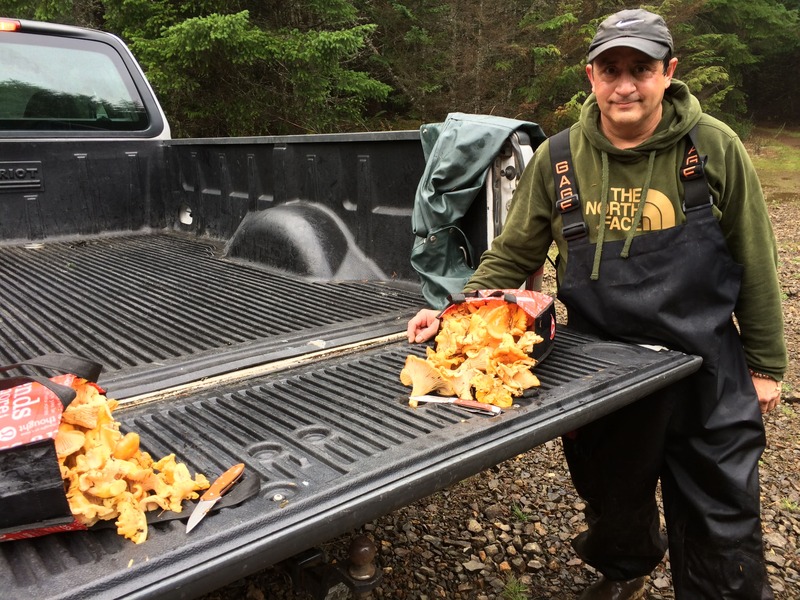 The Yellow chanterelle is the state mushroom of Oregon for good reason. It is striking in appearance, brilliantly yellow in comparison to its surroundings, and often found in giant groves. 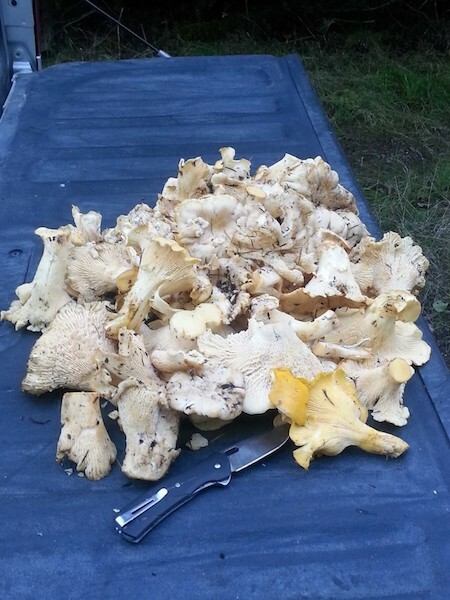 Chanterelles are suited to many different types of cooking methods and are exquisite table fare. 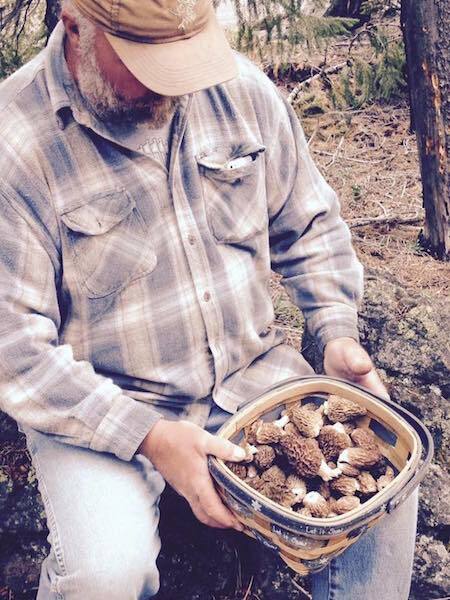 My guided trips for Chanterelles run from September into November in the Oregon coast range. 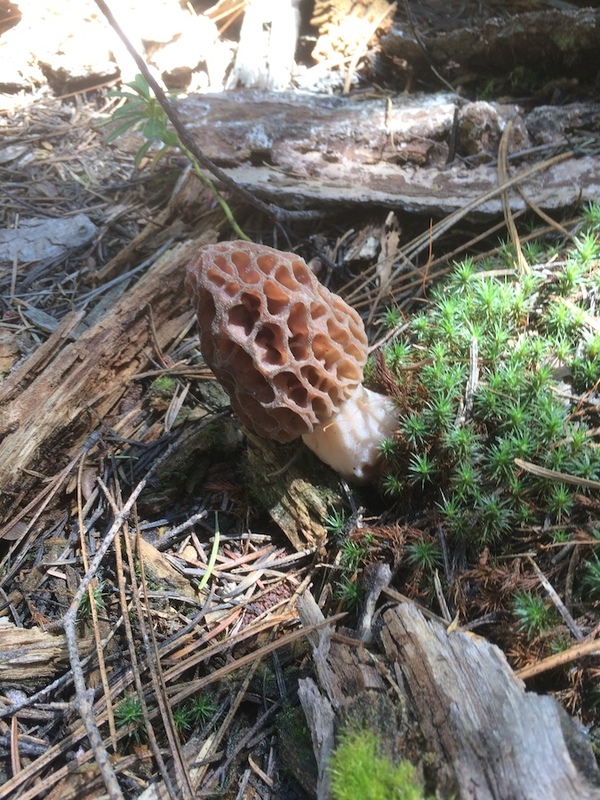 Morels are among the handsomest of mushrooms, with their convoluted channels intertwining into what appears to be an interestingly spongy knob. Their unique flavor will make one’s eyes open wide with delight. 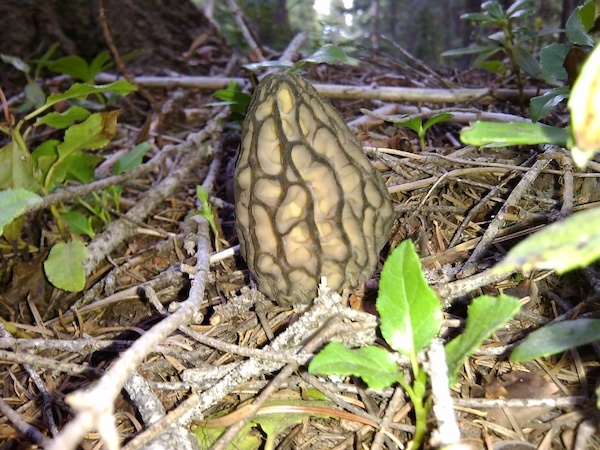 My Morel trips begin in April and continue into June. We will enter our National forests in the Cascades for our prized quarry. You will also learn about other fungi in the vicinity. 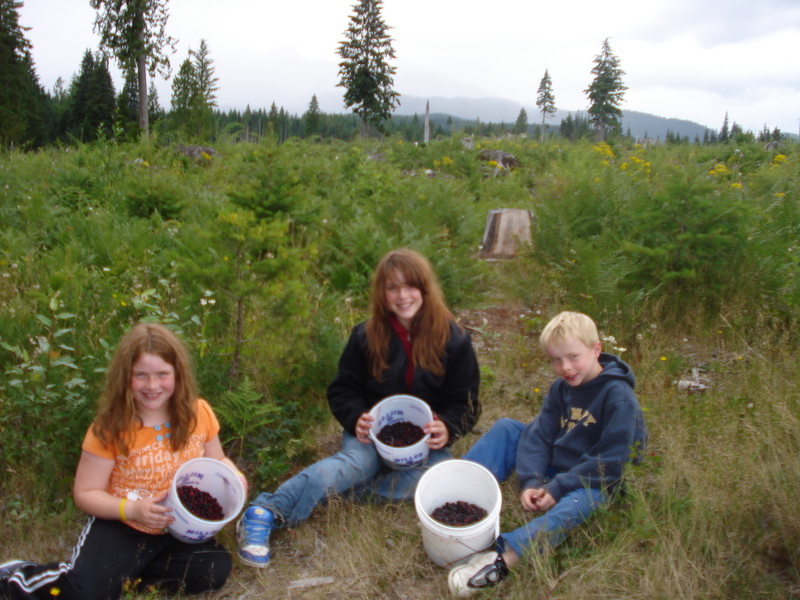 My extensive experience picking berries in our Oregon forests, combined with a willingness to teach you proper berry identification, will lead you toward a confident knowledge about both edible and non- edible berries in the wild. Huckleberries are the wild cousin of our domesticated blueberry. Distinguished with amazing flavor these berries were reserved for the specialist of occasions for millennia. 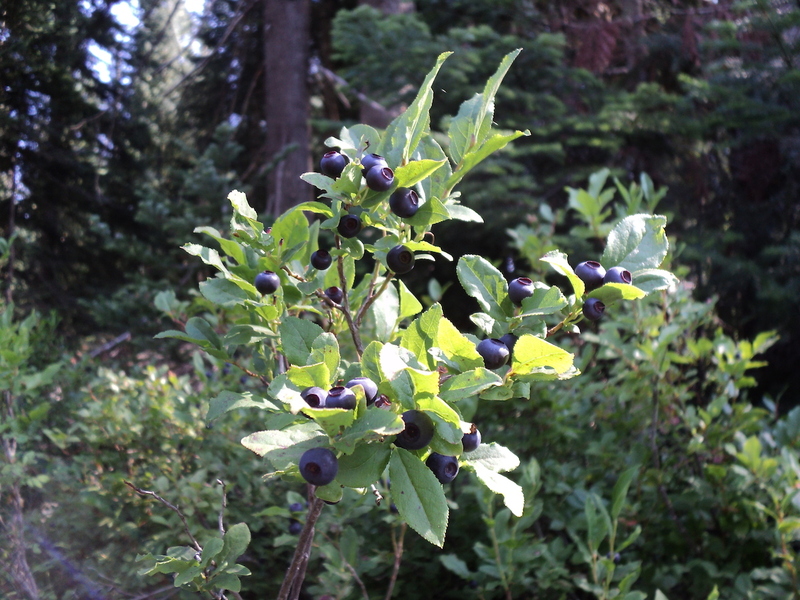 There are 13 different varieties of “hucks” in our northwest forest and I can show you which ones are best! This is a wonderful familial activity that you won’t regret embarking on! 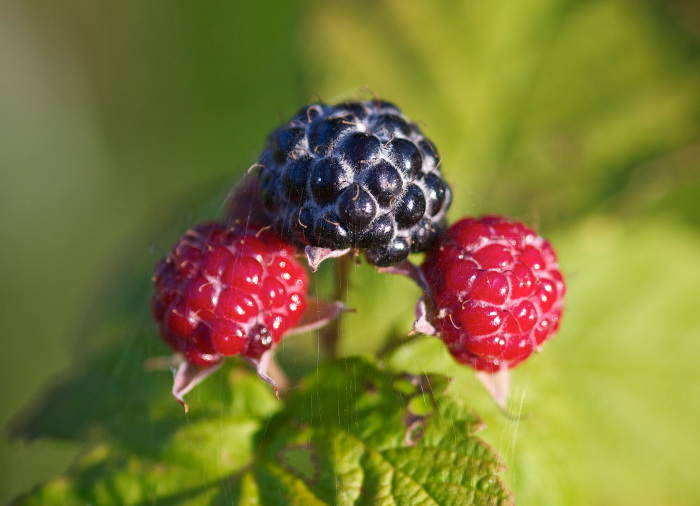 The Blackcap is a wild black raspberry that is easy to locate once you are in the right areas. 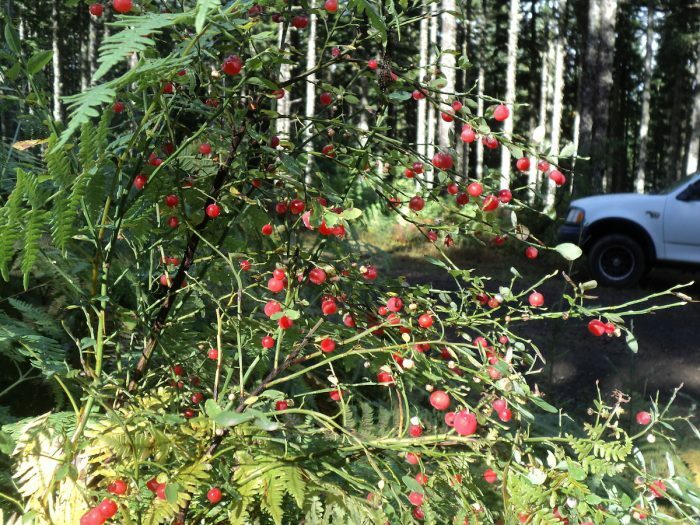 A bit seedier than its domestic red raspberry cousin, the blackcap shines when its juice is extracted from its pulp. 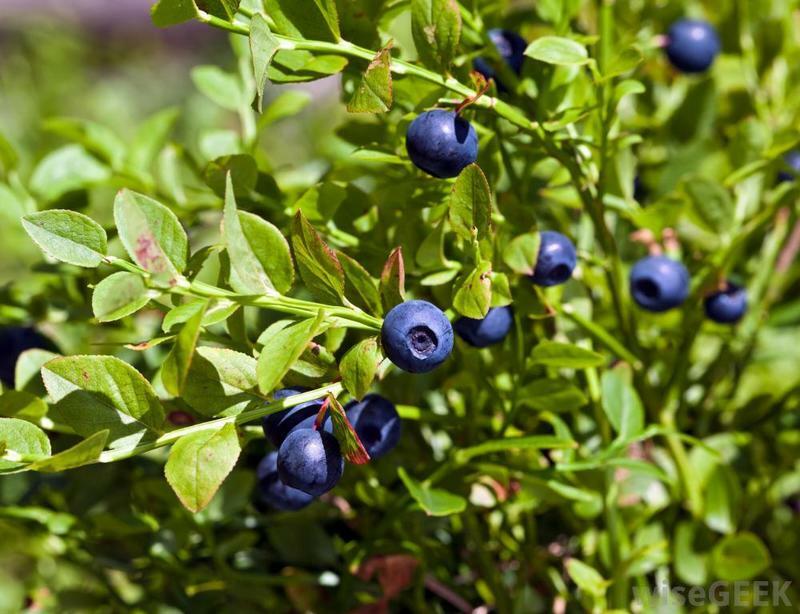 Making the most stately of seedless jams and jellies, delectable syrups, and even exquisite wines, the blackcap is a gem of a berry know. My guided trips for blackcaps run for about a month and a half, starting in mid-July. Cost per trip is $175 per person per day. From drift boat float trips to outings with family and friends in our 25’ guide sled, we have many adventures to choose from! Our salmon fishing trips are often done out of Astoria and Waldport, OR. You’ll find us steelhead fishing near Tillamook and Newport, OR among other places. We offer walleye, sturgeon and perch trips in locations such as Rufus, The Dalles, and Warrenton, OR. Our crab and clams are regularly done in Gearhart, Tillamook Bay and Alsea Bay, OR. Give us a call to book your trip today!